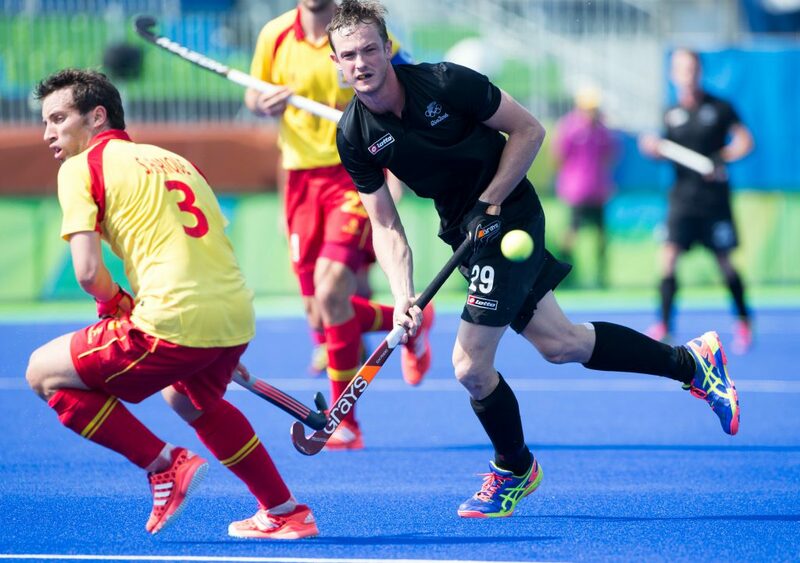 Hugo Inglis is a 186-cap veteran for the New Zealand Black Sticks Hockey team and one of the most competitive guys you’ll ever meet. He’s also an incredibly reflective and deep thinker. I got the chance to chat with Hugo on the Athlete Development Show about his rise to elite sport from childhood experiences in his Dunedin backyard, and much more. Here’s Hugo describing the 3 things he’d focus on if he were to coach a team of 16-18-year-old hockey players. “I think an important learning for me is that each individual’s different, and you shouldn’t tailor team wide programmes to individuals because they [the players] all have different things that make them tick, and I think in the past we’ve had instances in our programme where it’s just been ‘Alright, this is the programme, this is what we’re working on’ and that’s it. And you don’t feel like your individual needs are being met, or looked after. The second thing, if I had a bit of time and was coaching, I’d probably play a lot of small sides games. I’m a really big fan of that sort of learning environment. Just getting out there, playing, and there’ll be times when it’s coach heavy, where you are issuing instructions, but also, there’ll be training sessions when you don’t say anything, you just let the game flow and let them learn as the go, and learn by doing. I think it’s really important. And I think we maybe get bogged down a bit too much in youth hockey with setting up a drill. Let’s do the drill a hundred times, and when you’re getting to 16 to 18 year olds, I think they need to be more in that match phase play where they learn just through situations and, yeah, consistent competition. “You have to have that training ethic, and maybe it’s not something that comes naturally or straight away, but it’s something that can be developed. But you’ve also got to have the enjoyment. So, when I was young I loved every minute I was on the field, that was when I was happiest, probably, growing up. And after school, I’d always get home, eat something, and then pick up my hockey stick and dribble around the house. That was my daily routine. I just loved the game, and loved sport. So, I think you’ve got to have that love for it. And if you lose that, then you’re probably going to struggle. You might do well in your career based on talent and hard work, but if you don’t have that enjoyment factor then it’s going to be a little bit empty. Catch the full conversation with Hugo here. Hugo Inglis is 25 years old and has 186 international caps for the New Zealand Black Sticks Hockey team.